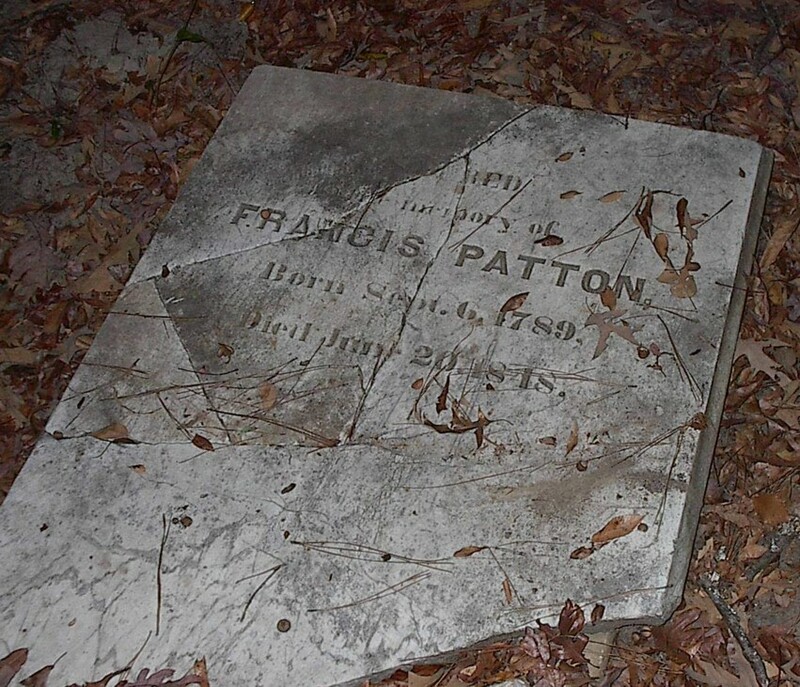 FRANCIS PATTON was born 06 Sep 1789, and died 20 Jun 1848 in Claiborne County, MS. He married MALINDA MIRA THURMAN 12 Jun 1810 in Jackson County, Georgia. 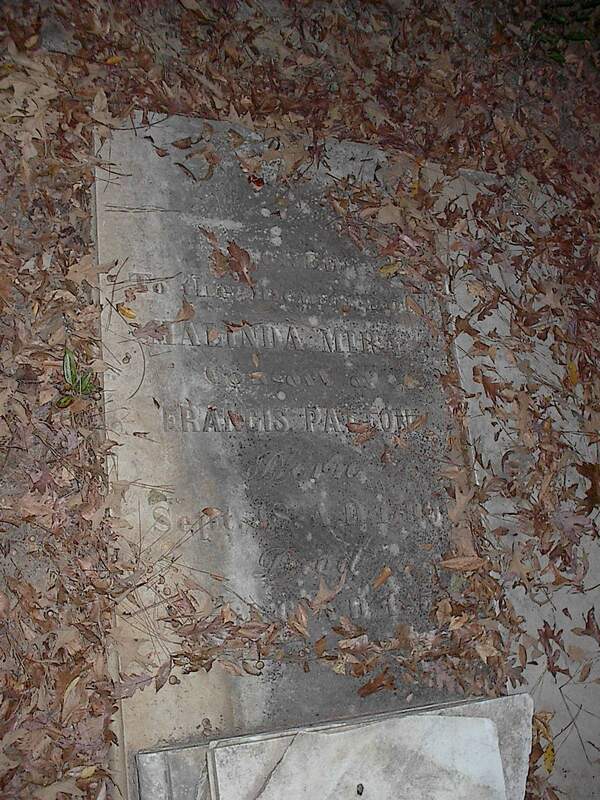 She was born 18 Sep 1796 in Georgia and died April 6, 1853. Margaret Emily Patton b. 18 Oct 1814, Georgia; d. Bef. May 1868, Victoria, Victoria County, TX.